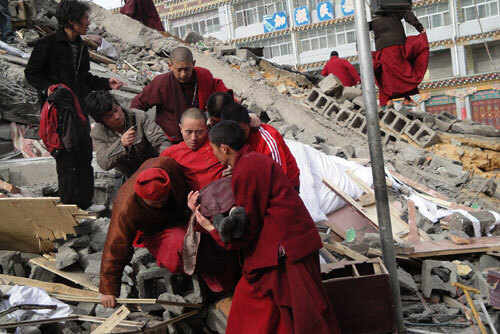 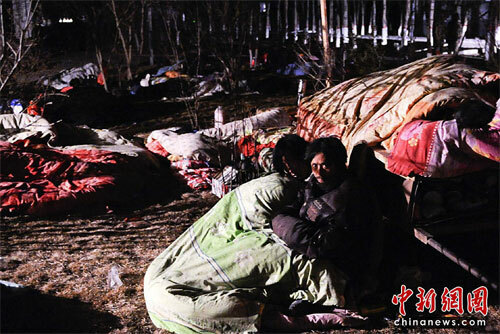 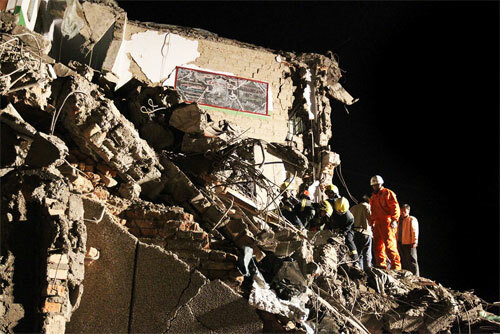 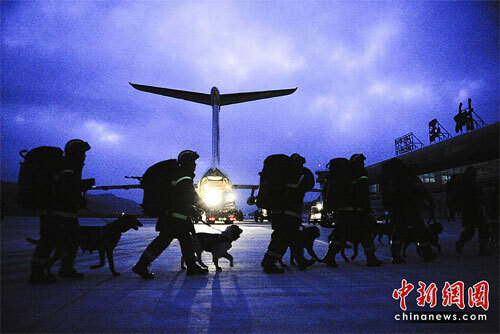 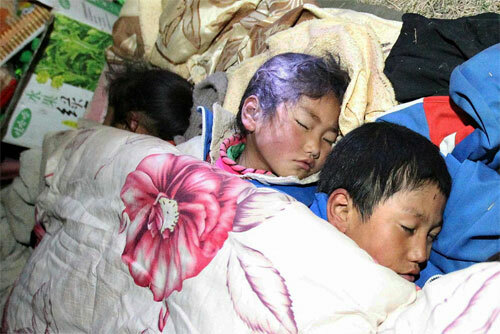 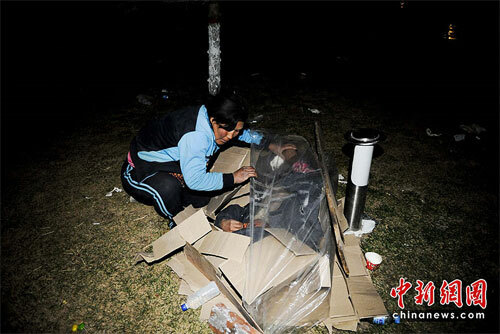 2 Qinghai earthquake – A deadly earthquake struck in Western China at a magnitude of 7.1. 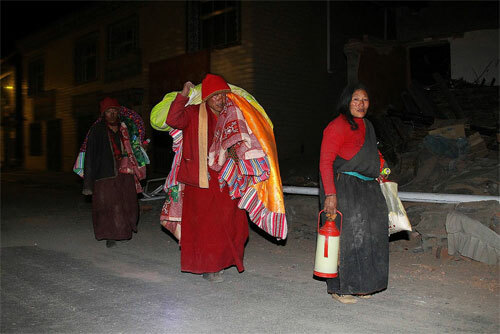 According the Chinese state media the quake struck in an area near the border with Tibet. 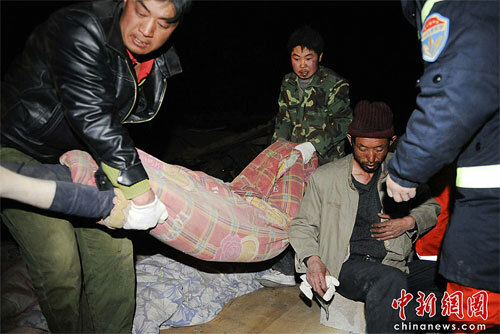 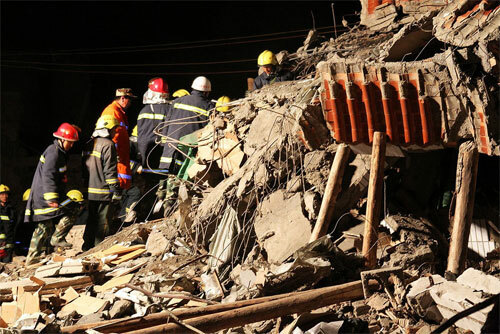 Qinghai earthquake – A deadly earthquake struck in Western China at a magnitude of 7.1. 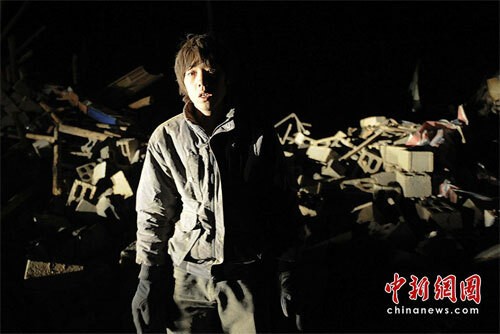 According the Chinese state media the quake struck in an area near the border with Tibet. 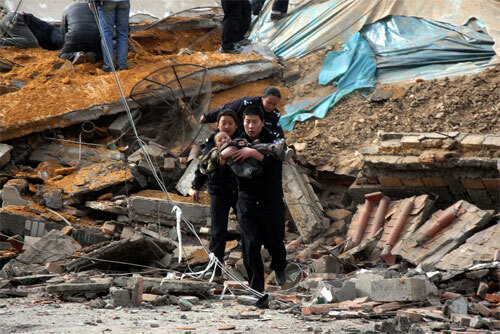 Almost two years ago a deadly earthquake hit the region causing great devastation and killing as many as 87,000 people in the neighboring Sichuan Province.